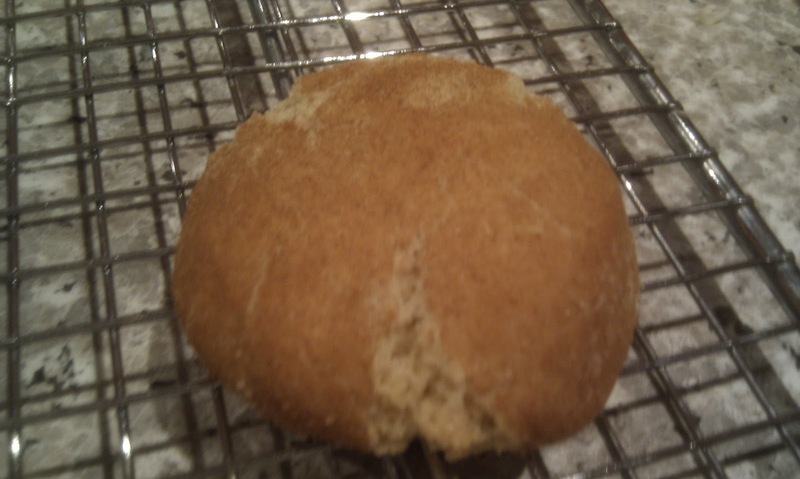 So I've heard snickerdoodles mentioned in American books and on tv and always wondered what they are. They have such a great name! So when I found a recipe in one of my baking books the other day I had to try them. For those non-Americans reading this, they're cinnamon biscuits and sooo good! Here's how to make them at home.